Sorry for the lack of posts last week. I had hoped to have posts scheduled to post while I was on vacation but that did not happen. Last week I ate, slept, and breathed Mickey Mouse. That’s right, I was in Disney World last week. 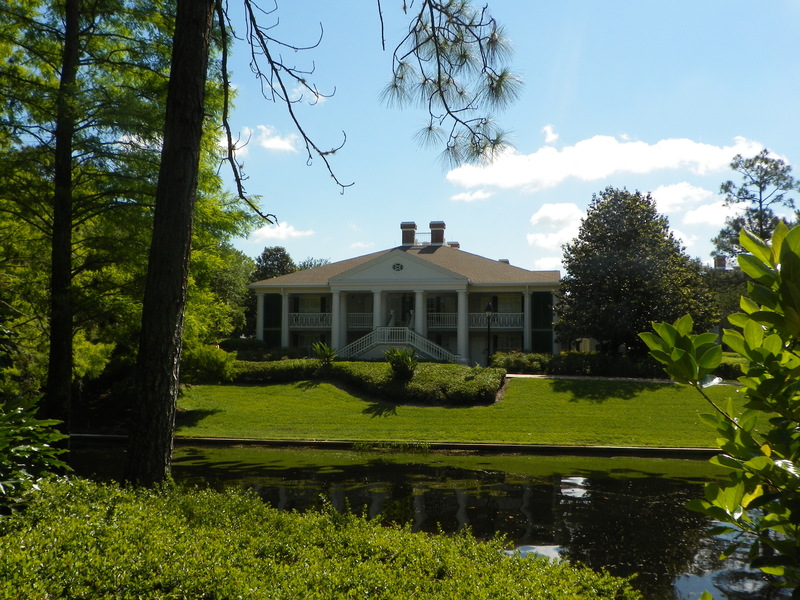 This Southern Belle stayed in a Southern Plantation Hotel. It was a great week filled of fun and many memories.